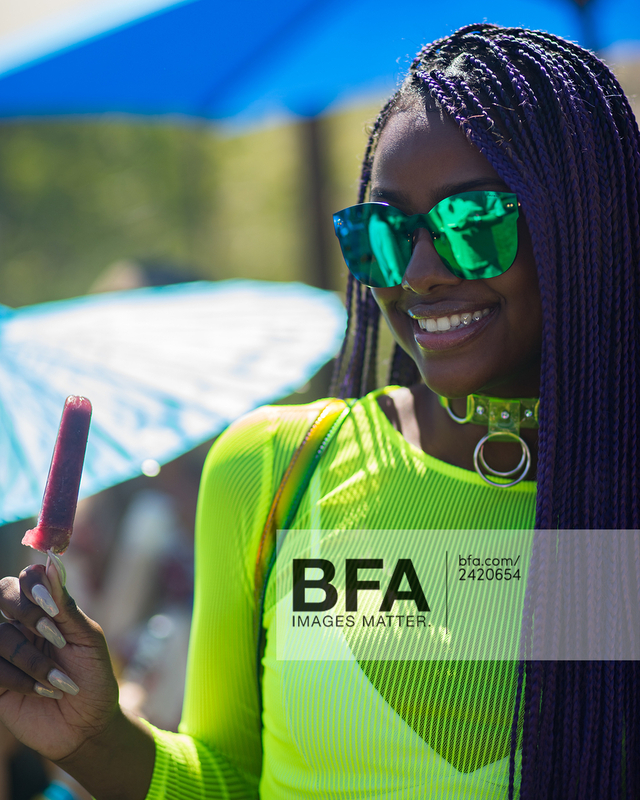 we brought the trike out to rachel zoe's coachella #zoeasis party - her private soiree at the colony 29 estate in palm springs. 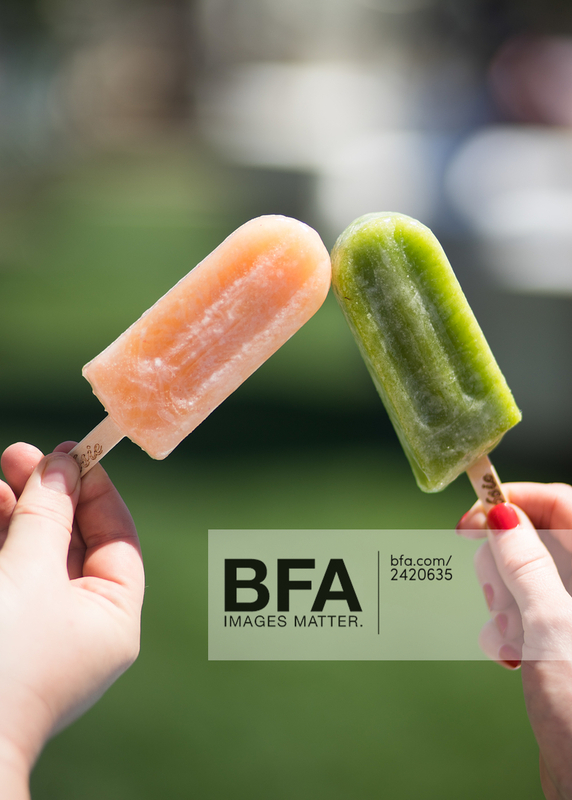 we brought our delicious and refined sugar free popsicles out for the delay - including a super refreshing and lightly tart grapefruit lemon basil ice pop, made just for the event! we are especially excited about the corksicle water bottles we went home with and both smelled delicious and kept our skin protected with hint's new pineapple and grapefruit scented sunscreen. so delish! thanks max and jake from the fare trade for including us, and bfa for the photos! more details on the zoe report. artisanal la - this weekend!